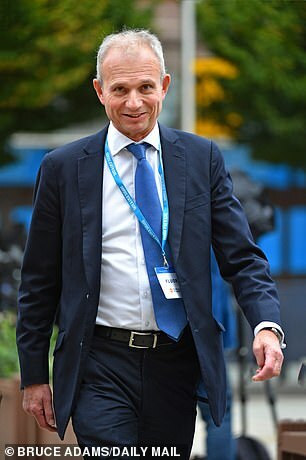 For a man said to have ‘no enemies in the Commons’, the notion of David Lidington as Acting Prime Minister met with a less-than-friendly reaction from party colleagues last night. 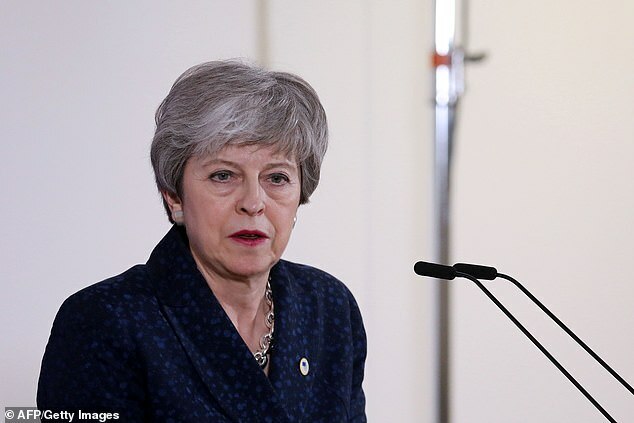 Tory arch-Brexiteers expressed astonishment, asking how installing the passionately pro-European MP as Theresa May’s successor could possibly be the answer to the party’s ever-deepening Brexit crisis. ‘If you think the Tories are split now, just wait till “Mr Europe” takes the reins,’ fumed one Minister. And even pro-Remain MPs have their doubts. ‘His reputation is so pro-European Union, the Brexit hard-core in the ERG group will eat him alive,’ sighed one. For which, blame David Cameron, who used Mr Lidington as his Europe spokesman in Opposition and then as fully-fledged Europe Minister from 2010 to 2016. No one in Government was more horrified at the Brexit referendum result than David Lidington. But that partly explains his value to Mrs May, especially in his role as her de facto deputy since January 2018. ‘He knows the subject inside out, although that’s a crime in itself for the Hard Brexit gang,’ one MP said. 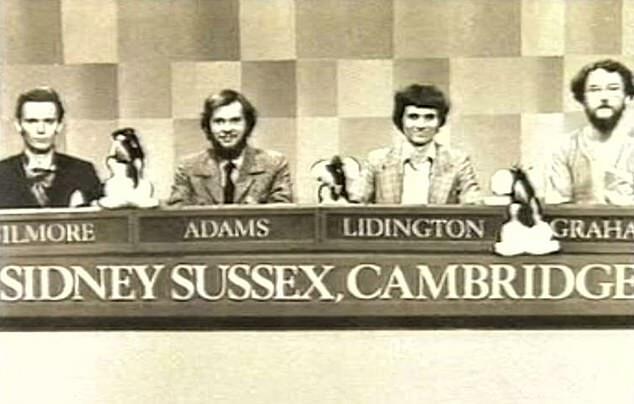 Born in 1956, the same year as the Prime Minister, the famously bright Mr Lidington read history at Sidney Sussex College, Cambridge – captaining the college team which won University Challenge in 1978. Having worked as an adviser to Douglas Hurd at both the Home Office and Foreign Office, he became MP for Aylesbury in 1992 – just in time to experience the Tory nightmare of Black Wednesday. A keep-fit fan, the 62-year-old is a regular in the Commons gym – or was until the Brexit crisis spiralled out of control. The father-of-four’s unfailing courtesy and disdain for the traditional cut-and-thrust of Commons debates may leave him with few enemies but it has led to critics branding him ‘the Grey Man’ of the Government. Grey but quietly effective, in Mrs May’s eyes. Although not officially second-in-command, he deputises for her in the Commons and is – mostly – always at her side. That said, the Brexit mayhem even appears to be taking its toll on Mr Lidington’s attention to detail – he accidentally voted with Labour last week on a health regulation motion. And Tory MPs dreading a long Brexit extension could not help noticing how earlier this month, he branded a short, one-off extension as ‘downright reckless’. But allies stress his ‘One Nation Tory’ credentials and point out that, like the Prime Minister, he was a Remainer who has publicly accepted the verdict of the 2016 referendum. Mr Lidington said recently: ‘I am the man who stands on the stage spinning plates on the top of poles. Critics hope he’s not set to become the man who hands out the plates himself?